While we work on the calls that are still coming in from Moving Day, here are a couple interesting things that have popped up lately. It seems like there are more public conversations going on lately about homelessness, and we're glad to hear those conversations happening. Many of our clients are facing homelessness as a result of housing problems, so knowing that people, beyond the politicians, are thinking about homelessness... that's a great thing. 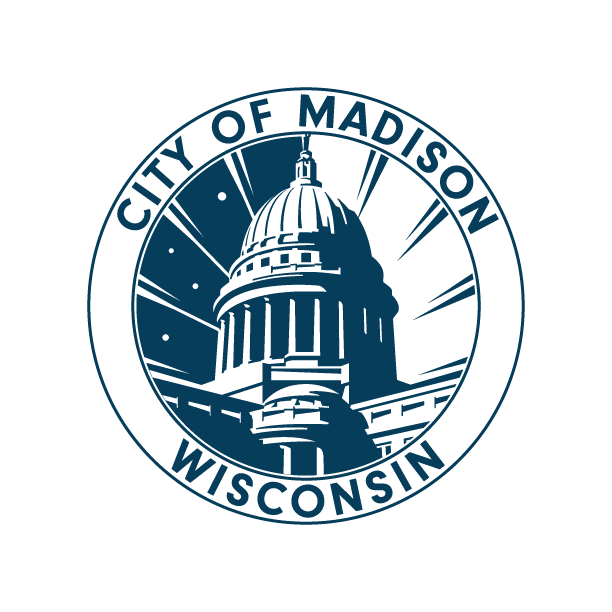 The ACLU recently sent Madison Mayor Soglin a letter stating that they believe his anti-panhandling ordinance is unconstitutional. The press release and letter are available here. The Department of Justice is taking issue with an ordinance in Boise, Idaho, arguing that it's unconstitutional to ban homeless folks from sleeping outside. Article in the Washington Post is here. Best quote: "Homelessness never left town because somebody gave it a ticket." The creator of the HBO series, "The Wire," is premiering a new series on HBO about low-income housing called "Show Me A Hero." It's really interesting to see these topics come into a mainstream entertainment arena, and you can find a review of the series here.